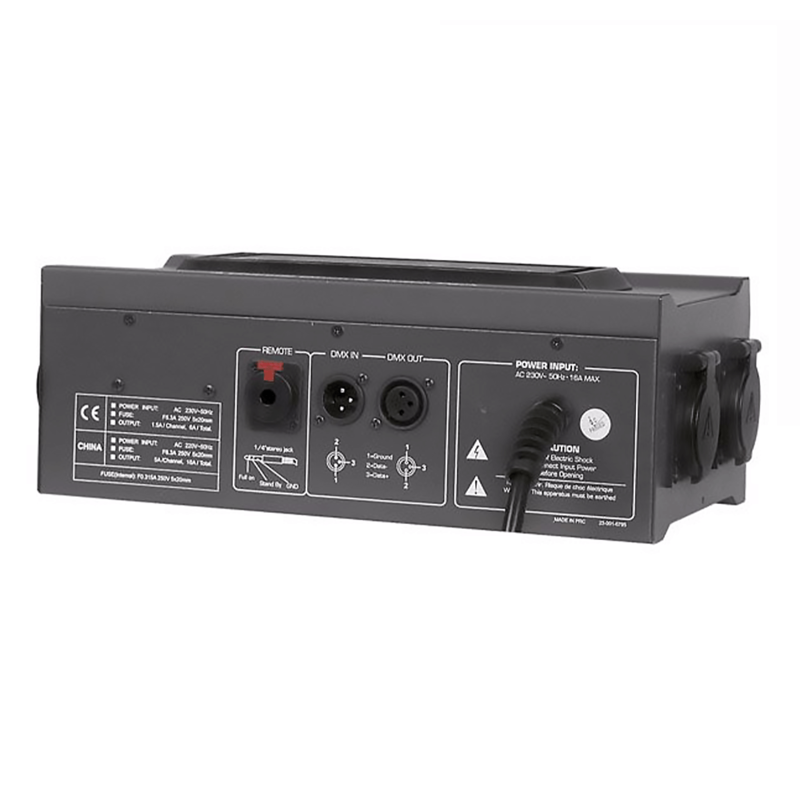 A complete and easy to install light-control solution. 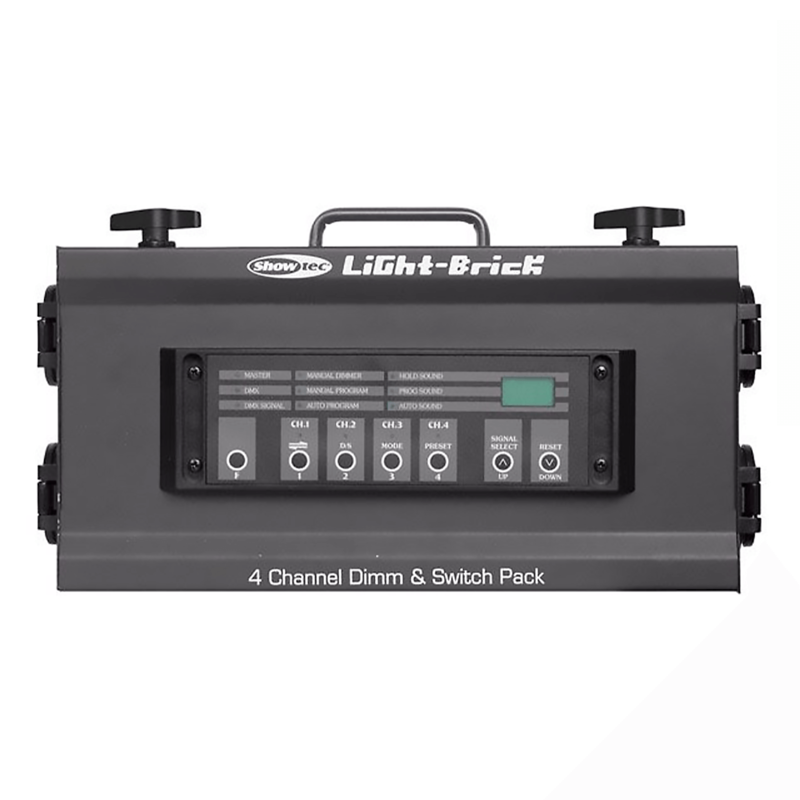 That's what the Showtec LightBrick is about: a DMX 512 4 channel dim and switchpack! Perfect for fixed installation or rough on the road use.